Is YouTube The First Music App To Host Its Own Awards Show? 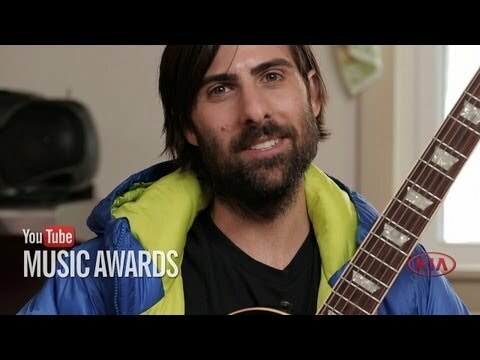 YouTube announced on Tuesday that it will host its own music award show. The first YouTube Music Awards will be broadcast on November 3, not on television, of course, but on YouTube, as reported by USA Today. The show will feature a mix of higher profile artists (Lady Gaga, Eminem, and Arcade Fire) and mainly YouTube phenomenons (CDZA and Lindsey Stirling). Fans will pick the winners during an open voting session that starts on October 17. Jason Schwartzman is hosting, and Spike Jonze will act as the creative director. As for the awards show itself, that will be livestreamed from New York City, with musical collaborations happening streaming from Seoul, Moscow, London and Rio de Janeiro.